Nearly 1 in 5 women will experience depression or anxiety during pregnancy and/or the year after birth. You've probably had clients you've been concerned about. Emotional complications are the most common complication of childbirth. You don't need to be a trained mental health clinician to discuss your concerns with your clients. You may just need some guidance and resources so that you can approach them compassionately and knowledgeably. 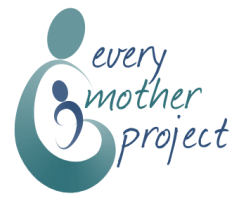 The Every Mother Project's Perinatal Toolkit can give you the resources and information you need. The toolkit has helped raise my own awareness of how to look for and identify mental health problems in my perinatal population. I will be using the suggested language to initiate more conversations with my clients.